Ian. 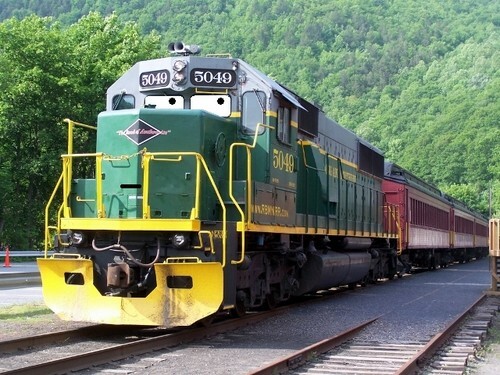 He doesn't usually like pulling passenger trains. Wallpaper and background images in the Thomas the Tank Engine club tagged: photo trainz thomas the tank engine thomas spinoff.